The Dark Side of a Mini Addict: Drum Roll Please. .. .. . . .
Everyone who entered got a slip of paper with their name on it and since my lovely assistant the house elf wanted to join in, I let her draw the name. Eliana you are the winner of my very first giveaway. Please email me your address so I can ship out your prize. Thank you again everyone for reading my blog. 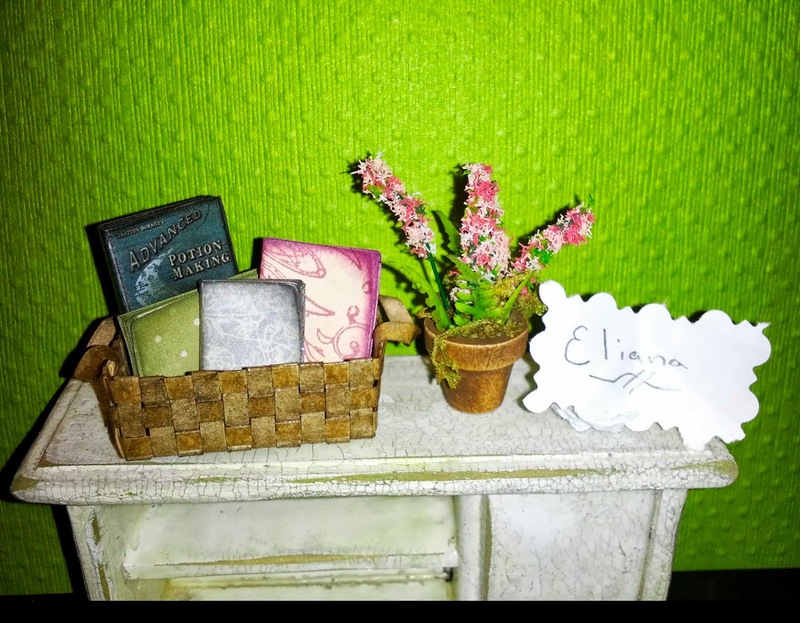 Congratulations to Eliana, thank you for the opportunity to participate in your giveaway. Congratulations to the very lucky winner. Thank you for the wonderful draw. Congratulations to Eliana. I believe she is very happy about winning. 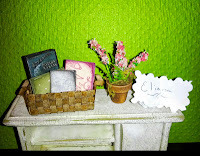 I am really glad you all liked my giveaway, maybe I can follow Miss Jane and offer a swap next time. Congratulations to Eliana and thank your for the chance. I'm so happy to win this gorgeous prize! I will send an email with my address. Your very welcome Eliana, your prize went out in the post today. Thank you again for entering. Came here from seeing your lovely work on Eliana's blog and following her link back to you - Great blog and Beautiful work! YaY Eliana!! !